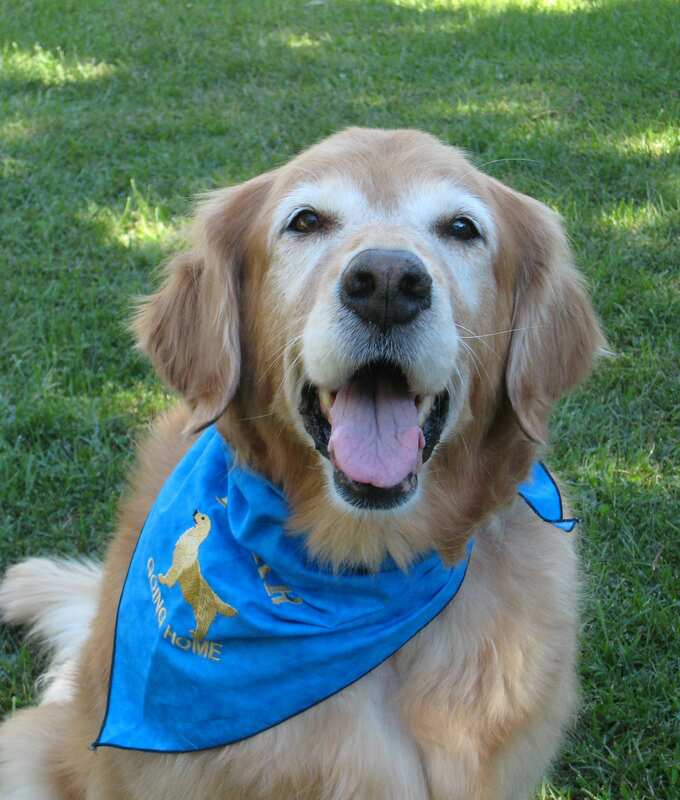 YGRR Wish List - Yankee Golden Retriever Rescue, Inc. Welcome to the YGRR Wish List page! The following is a list of items that we currently need. We will update the list as the need for a particular item is no longer valid. If you shop through Amazon Smile, where we have a wish list, (YGRR Yankee Golden Retriever Rescue) we will receive 0.5% of eligible purchases. Thank you for supporting YGRR! Walk-Through Dog Gate, 5-Panel, as seen in “The Company of Dogs” – needs to be at least 32″ high, at least 5 24″ panels, and a door. How do I find YGRR’s wish list on Amazon? It’s easy! Sign in to your account – Click on “Your Lists” on the right hand side. – Drop down menu shows ” Find a list or registry” – Click – search for YGRR – the wish list will appear on the left hand side of your screen! Or click below.